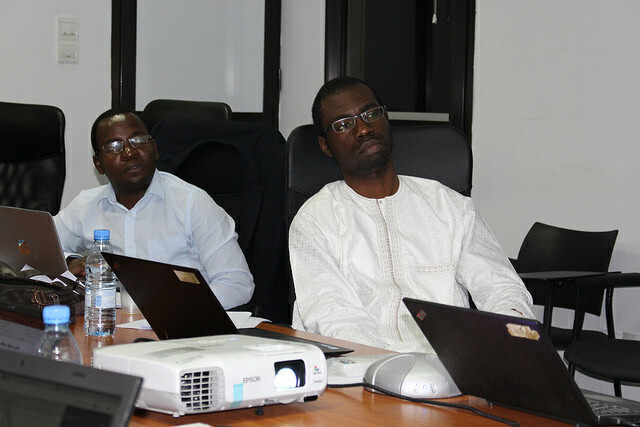 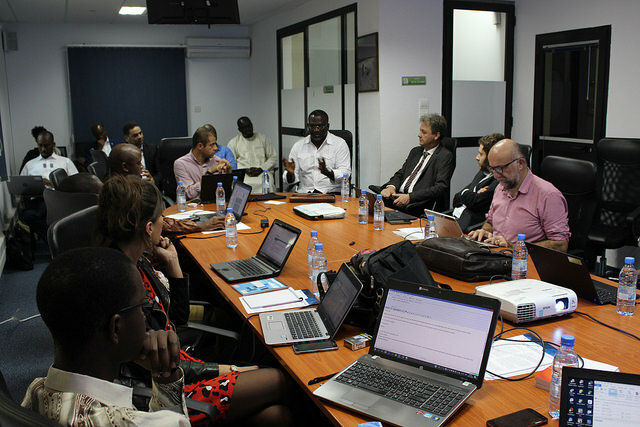 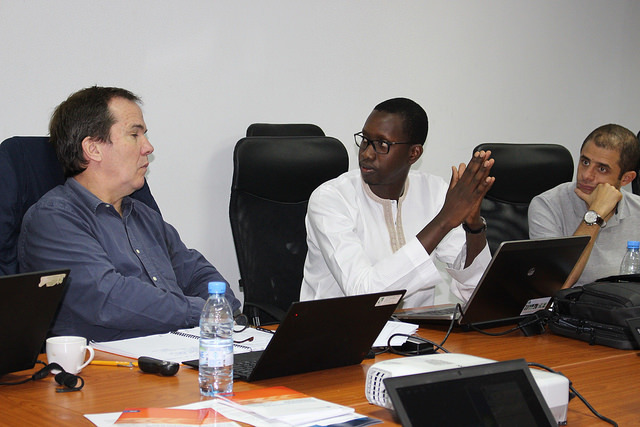 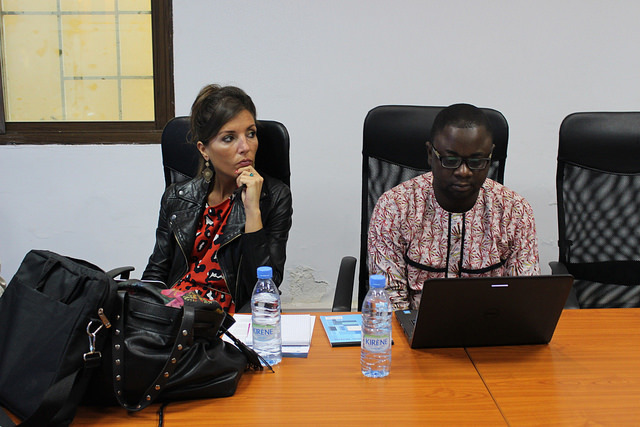 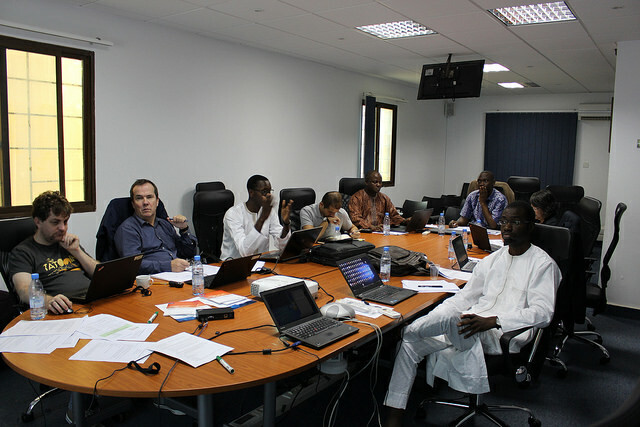 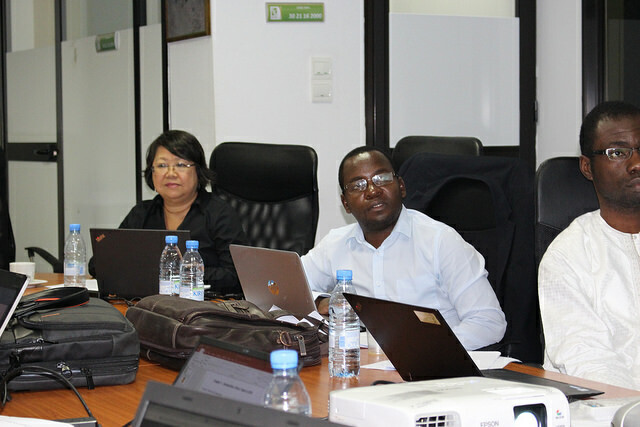 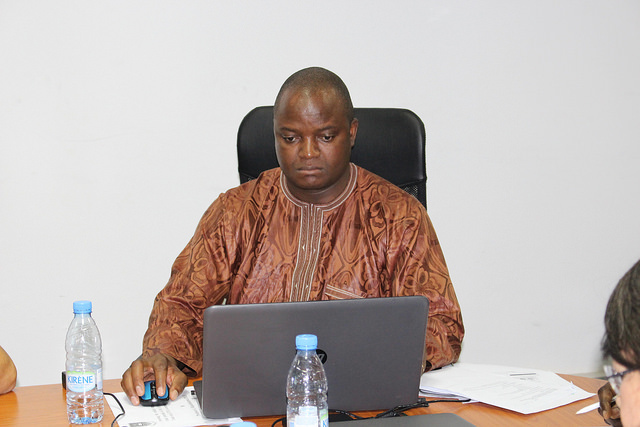 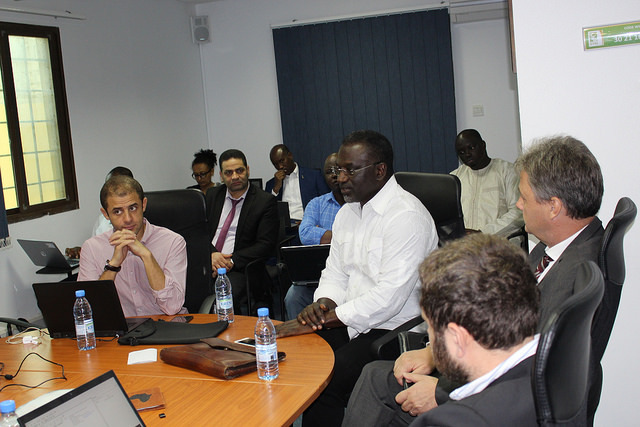 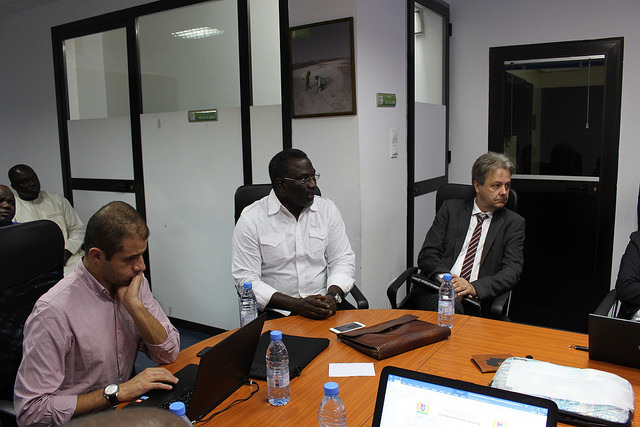 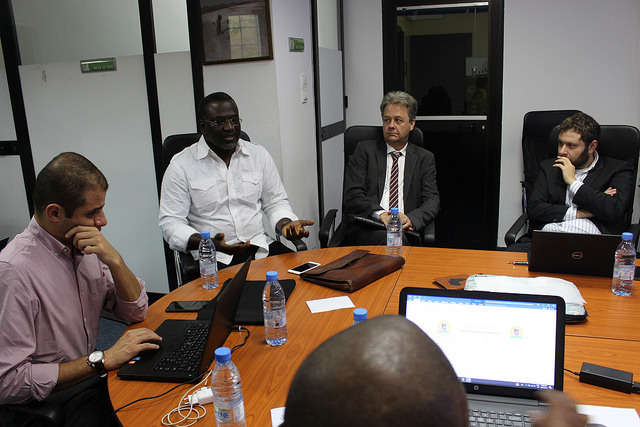 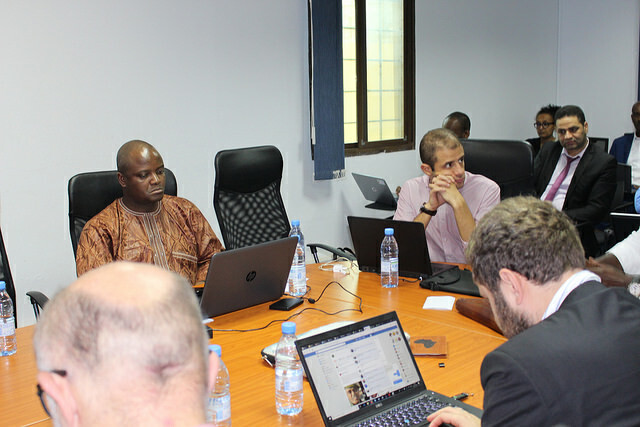 From November 12-15, 2018, AGRODEP hosted a workshop on the Africa Continental Free Trade Area (AfCFTA) at the International Food Policy Research Institute (IFPRI) regional office in Dakar. 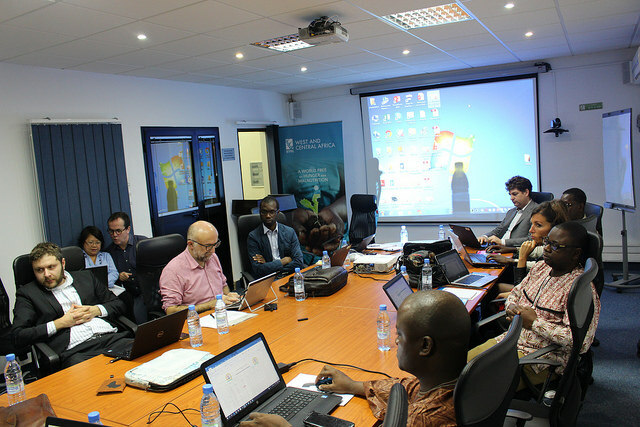 The workshop aimed: (a) to present recent and ongoing research related to the CFTA and to regional integration in Africa, (b) to launch an AGRODEP expert group for policy analysis and advisory services (PAAS) in the area of trade and regional integration, and (c) to discuss research questions and priorities and innovative research methodologies to support evidence-based policy recommendations. 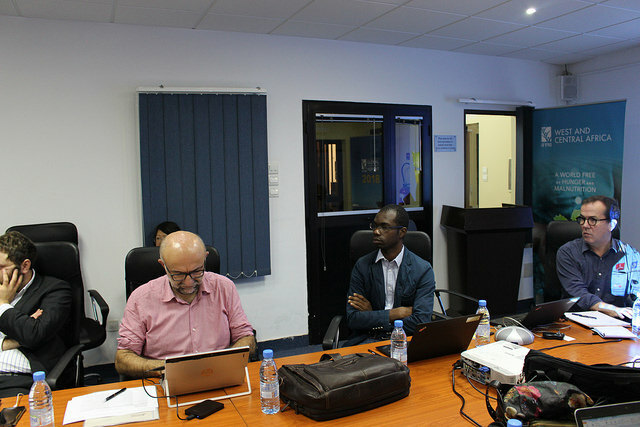 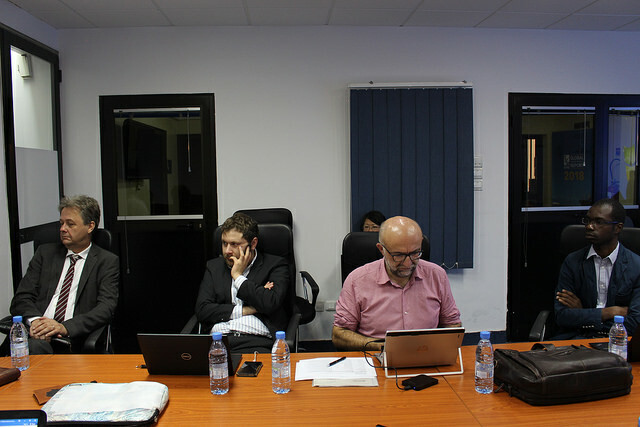 The last two days of the workshop were devoted to a refresher training course on methods and models used in trade analysis. 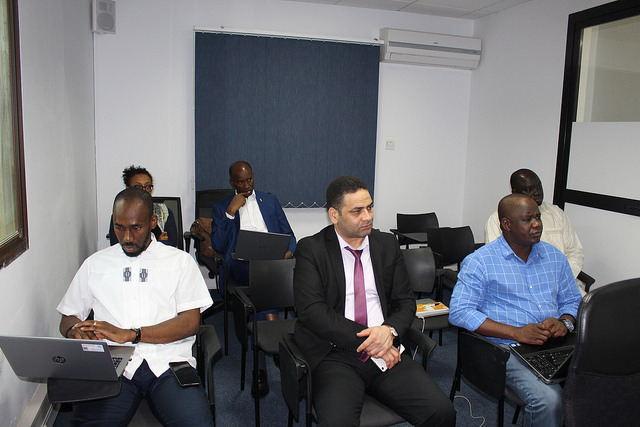 Following the AfCFTA workshop, an authors' workshop was held for the participants of the Africa Agriculture Trade Monitor (AATM) on November 16.